Hedge Connection works closely with select industry service providers to find the best solutions for their needs. 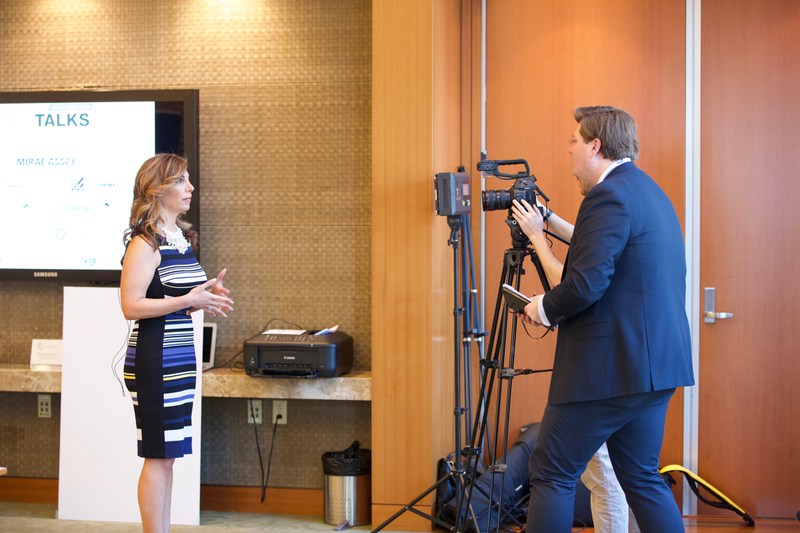 From event sponsorship to banner advertising and content distribution, we strive to maximize budget and exposure to the financial services industry. Contact us to learn more about our offerings and custom solutions. 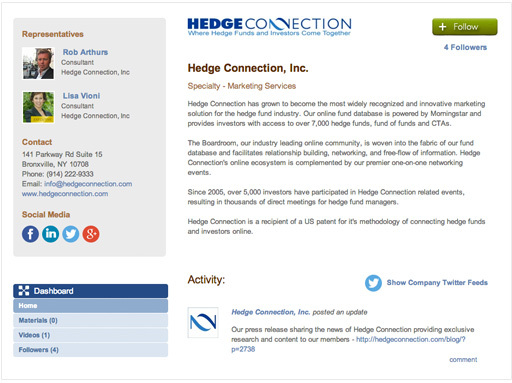 Hedge Connection's blog, The Edge, is the place to showcase your expertise, discuss a white paper or share a story. This is an opportunity to spark a conversation and craft the narrative of your firm and your products. Have a presence in the Boardroom, at the center of our members' online experience. We offer a variety of options for those looking to promote their product, company or event - from banner ads to interactive company profiles. Be the expert in the room. Table Talks is a unique and successful Hedge Connection event that brings together thought leaders in the alternative industry to discuss a variety of topics table side. This is an opportunity to sit down with industry professionals in multiple roundtable sessions. Table Talks is hosted as stand-alone events, and integrated in our Global Fund Forum program.